What Should I Do When I Visit A New Mechanic Shop? Whether or not you’ve had experience with mechanic shops, there are ways you can help make your experience a smooth one. Knowing what to expect before taking your car to a new mechanic will help you to communicate your repair needs better and help you make more informed decisions about your vehicle. 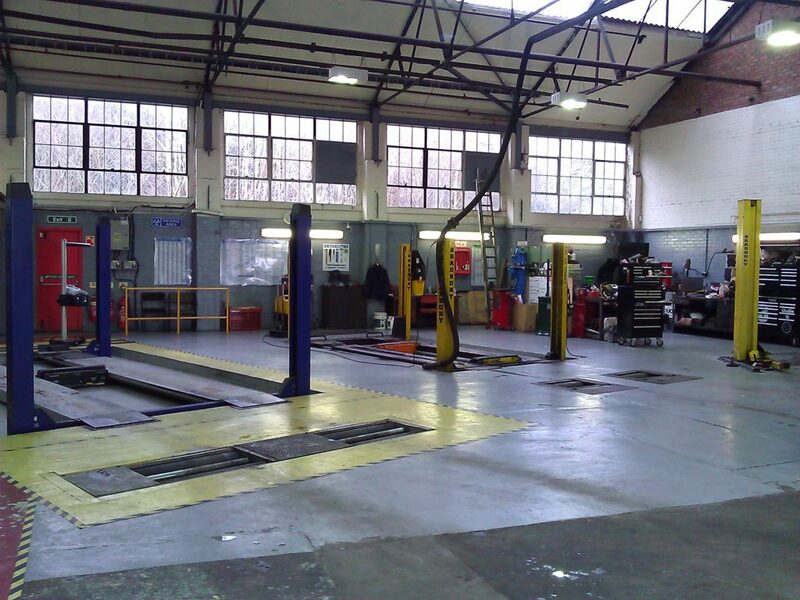 Firstly, most mechanic shops have quite busy schedules, whether they have booked repairs, maintenance, test drives, etc. It’s always to call ahead to schedule an appointment to reduce wait times. We’re in the business of providing quality auto repairs and we understand how vital your car may be to your everyday schedule between work, your children, and other extracurricular activities. We want to ensure that we’re prepared to take on your maintenance and repair jobs, and efficiently use your time. The better you are able to communicate what you need or want, the better your auto mechanic shop can provide you with great service. When you need auto repairs, write down the problems you have been experiencing, along with the following details. Have you been hearing any odd sounds coming from your vehicle? Where are these sounds coming from? Is your car driveable? Did you see any smoke? Are there dashboard icons lighting up? What is not working on your vehicle? Your mechanic may have a number of questions to better understand your needs. Be prepared to effectively communicate your request to your mechanic and don’t be afraid to ask questions! The reality is that part of vehicle ownership includes performing comes with regular maintenance and auto repairs from time to time, and it’s not something you’d want to necessarily buy quick and cheap. You want quality work and premium service for your vehicle to extend its lifespan and value. Your auto mechanic shop can provide their best recommendation to keep costs budget-friendly and ensure your vehicle receives the best quality service. When you hand over your vehicle, it becomes the mechanic shop’s workspace for the next few hours, days, or however long the job may take. Thus, in order to fully navigate through their working area, it would be courteous to provide your mechanic with a clear working area by clearing out any clutter or personal belongings inside your car for the time being. You may request a written estimate from your mechanic. This helps you clearly understand the repairs that are going to be done and the costs associated with it. Similarly, like restaurants, auto mechanic garages like reviews too! Ever visited one of our Master Mechanic locations and had a positive experience with our service? Please let us and the internet know! Provide an online review that could help others in the area find a trusted mechanic!